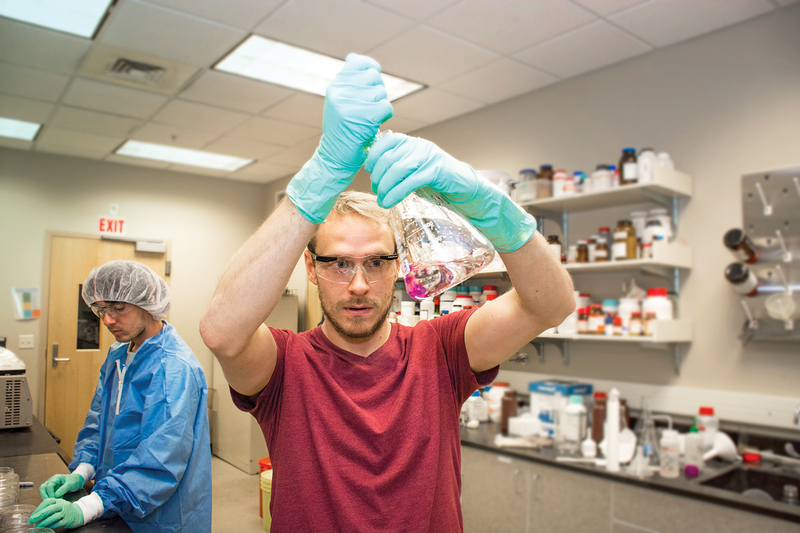 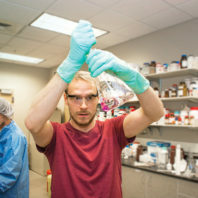 Iasis Molecular Sciences employees Dana Walters (background) and Scott Nordahl work in the WSU Innovation Center. 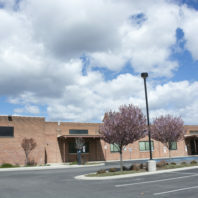 On the southwest side of the WSU Spokane campus sits the WSU Innovation Center in a building owned by Ignite Northwest, a local business accelerator. 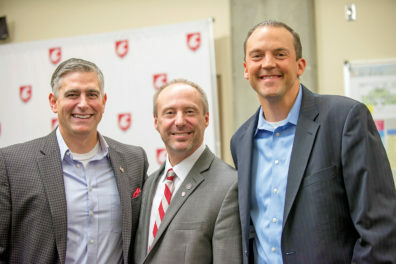 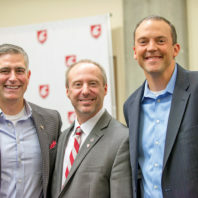 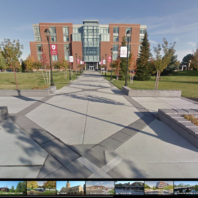 WSU Spokane is the primary tenant and has been sub-leasing space to local startups since the beginning of the year in an effort to grow the entrepreneurship community. 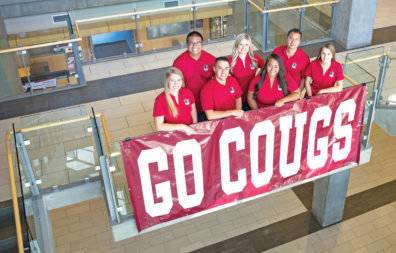 This year’s student government president is all about bringing together students from the different health sciences disciplines. 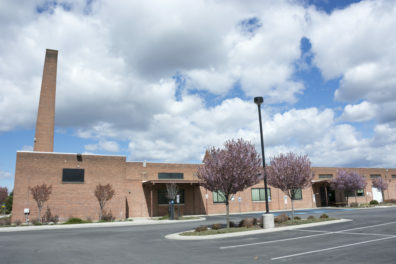 Doing so allows them to get to know each other and ultimately understand each other’s roles better when they all get out of school and start taking care of patients. 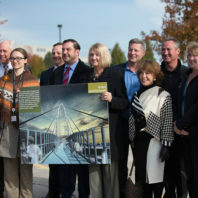 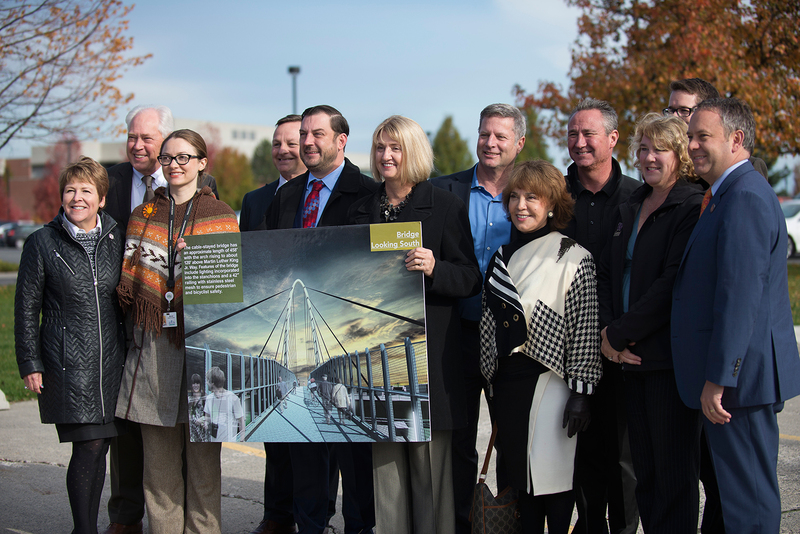 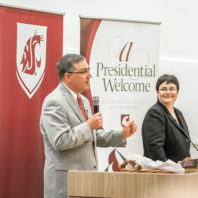 In the short history of Washington State University’s Elson S. Floyd College of Medicine, there have been several momentous events. 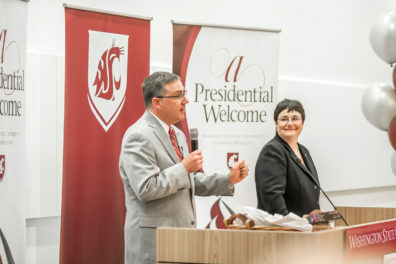 The most important and the one that prompted high fives and whoops and hollers heard all the way across the state was the October 19 decision by the Liaison Committee on Medical Education, or LCME – the allopathic medical school accrediting agency in the U.S. and Canada – to grant preliminary accreditation to the college so that it may accept medical students. 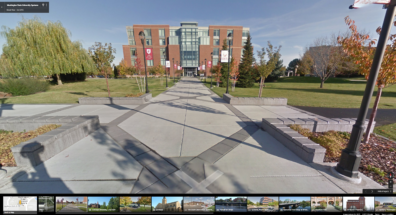 In the past few months, a number of developments in Spokane’s University District show how much the neighborhood could mean for Spokane’s future, and we are proud to play a large role. 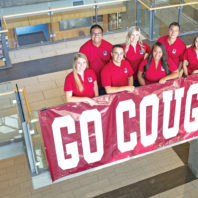 At the request of the student body, WSU Spokane has created a new Student Diversity Center. 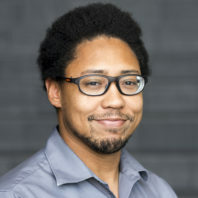 Dion Crommarty (pictured) was recently hired as the Diversity Center Coordinator. 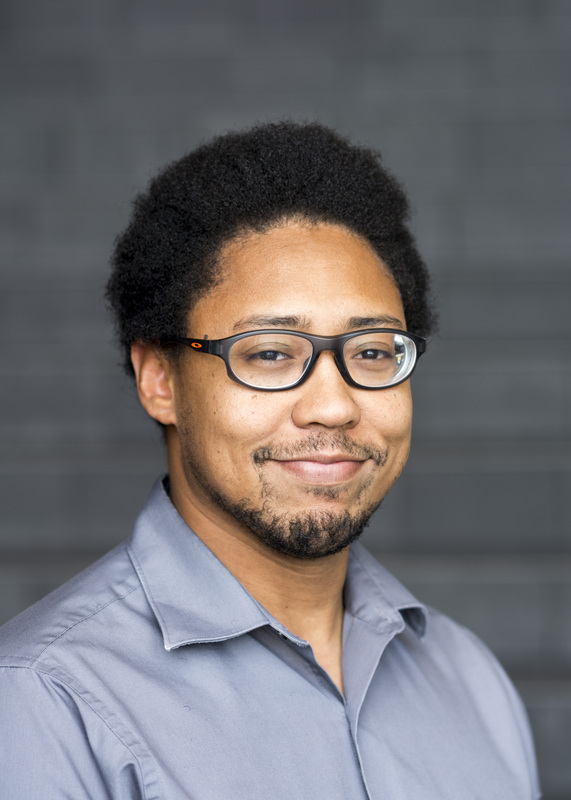 Crommarty has experience in higher education at Bloomsburg University, Penn State University, the University of Alaska-Anchorage and the University of Montana. We sat down with Crommarty to learn about his path to WSU Spokane and his vision for the Diversity Center. 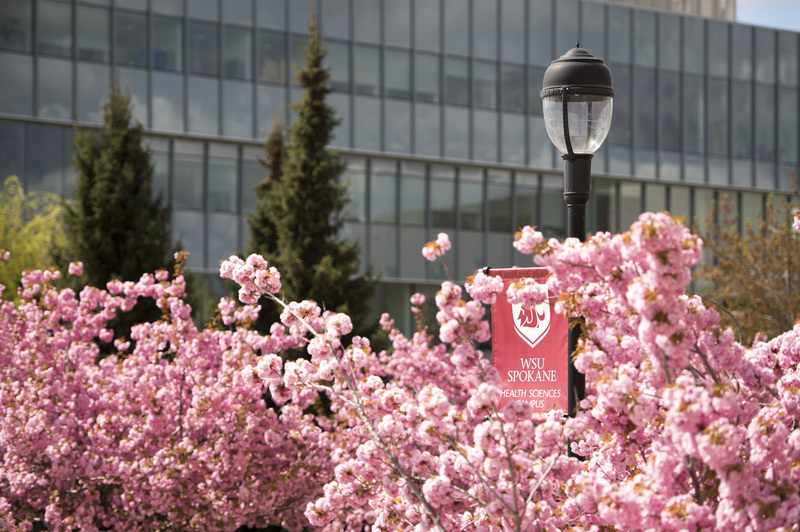 Last week, WSU’s Board of Regents approved, among many items, the renaming of the South Campus Facility at WSU Spokane to the Center for Clinical Research and Simulation – a name that better illustrates what goes on inside. 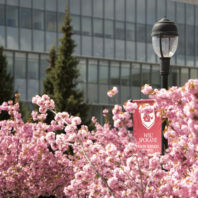 We know our campus is beautiful. But before this week, those who haven’t been here would have to trust our word. Now, anyone around the world can take a virtual tour of campus thanks to the good people at Visit Spokane and Google. 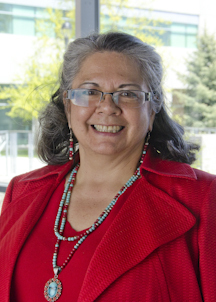 Robbie Paul, the Director of WSU Spokane’s Native American Health Sciences Institute, will be honored in October with the YWCA’s Women of Achievement award. 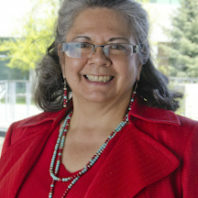 Paul, an enrolled member of the Nez Perce Tribe of Idaho, is one of seven honorees. Paul has been instrumental in showcasing the health sciences programs offered through WSU to Native American populations.